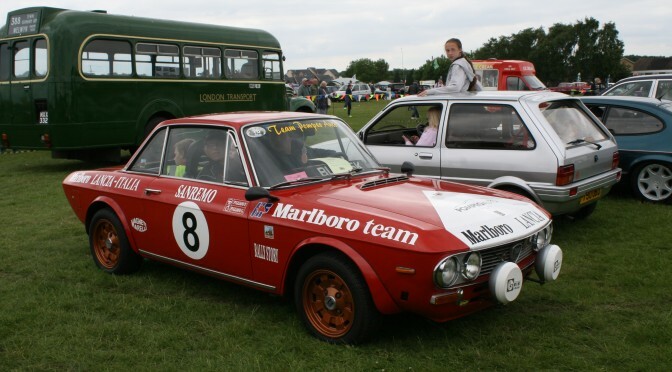 Booking for Luton Festival of Transport 9th June 2019 is now live! 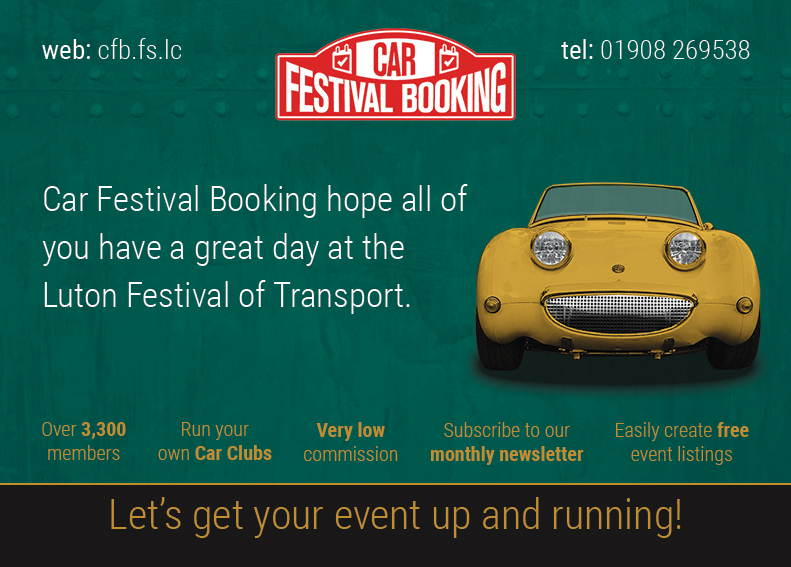 Please click on the link below to go through to the Car Festival Booking website. If you are unable to do online booking on the website, you can download one of the forms below to print and post in with an SAE please. Caterers wanting to enquire about a pitch please contact David Hill on 01525 222247.